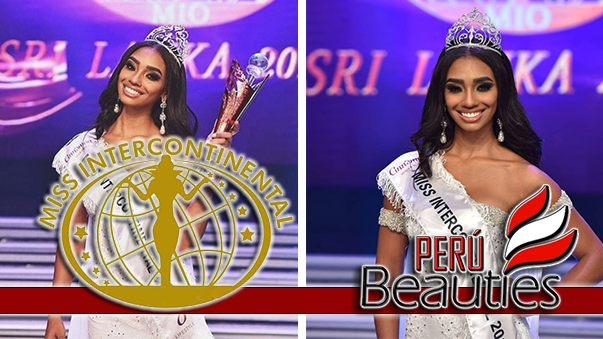 The "2010 MISS INTERCONTINENTAL” will be telecast this year from the Dominican Republic. 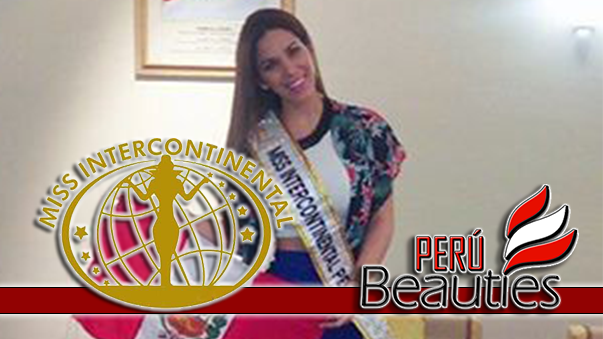 The most beautiful delegates from all continents are traveling to Punta Cana on October, 25th. 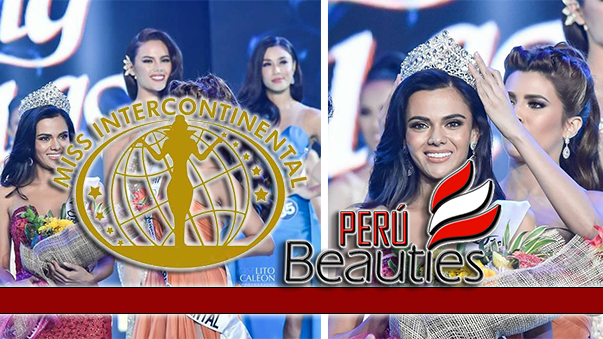 Representando al Perú esta nuestra ex Miss Perú 2009, Karen Schwarz, Perubeauties.org le desea muchos éxitos.